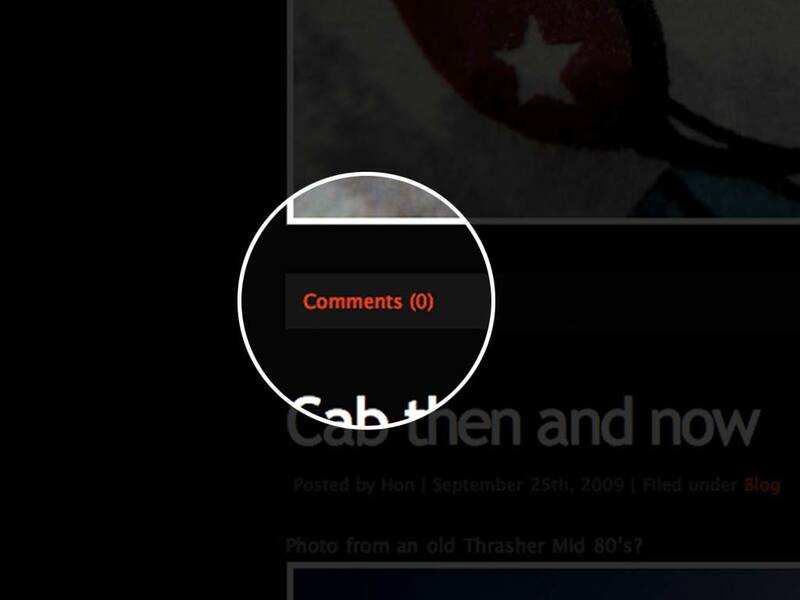 Had a few requests to increase the interactivity and open up the comments for each post. Wasn't sure I wanted to do it but what the heck! Let's start slow, feel free to add comments to each post. Comments will be submitted for approval before going live. Let's see what happens.